Maximising output is an essential facet of efficient production processes. 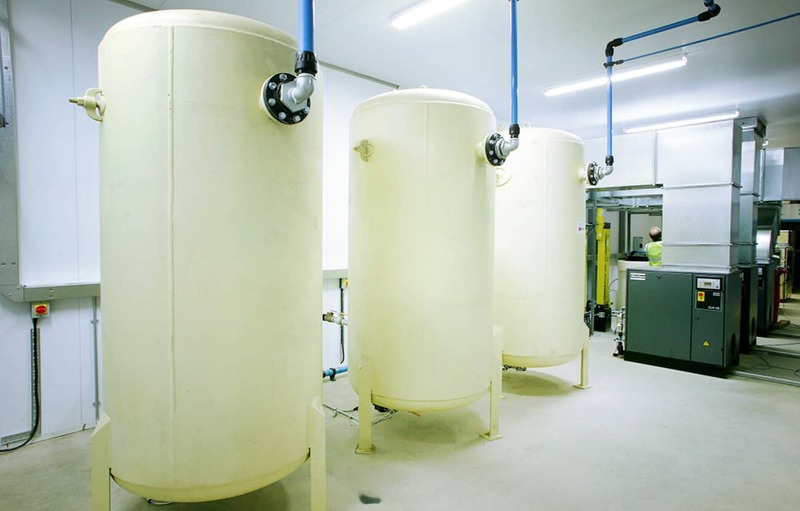 Airblast Eurospray is committed to helping our customers get the best out their compressed air systems. 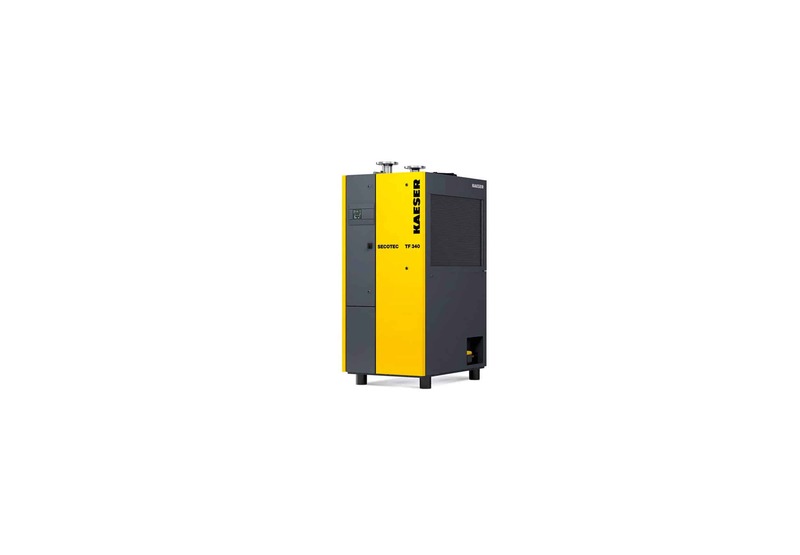 Airblast Eurospray is able to recommend the right compressors for your project, with a focus on keeping energy and servicing costs down. 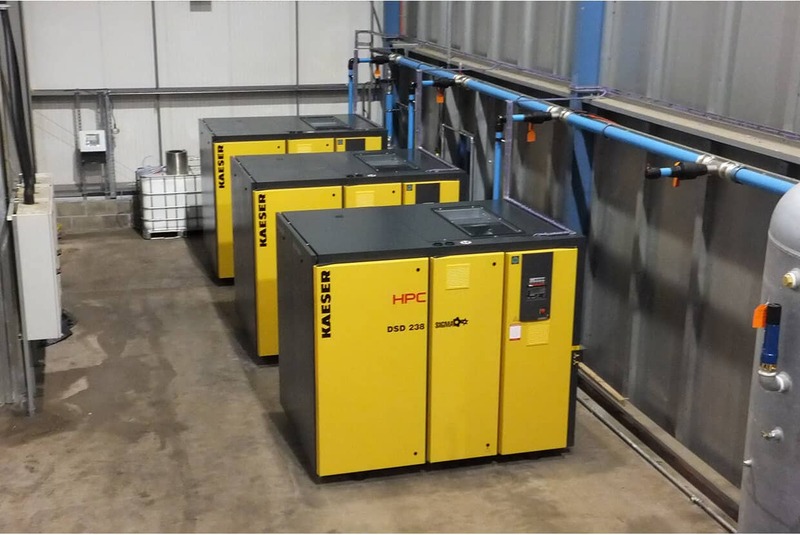 We offer a wide range of air compressors to meet the needs of any project, so matter how large or small. 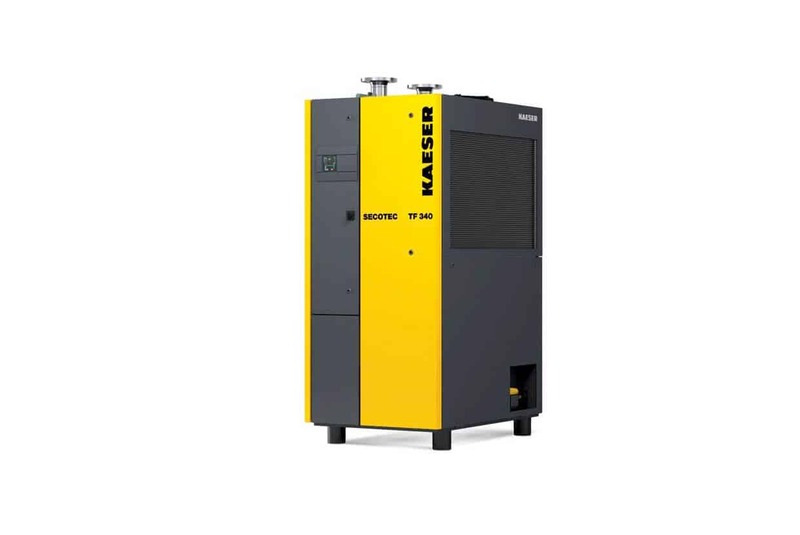 Below are further details about one of the more popular compressors we offer, the rotary screw compressor. 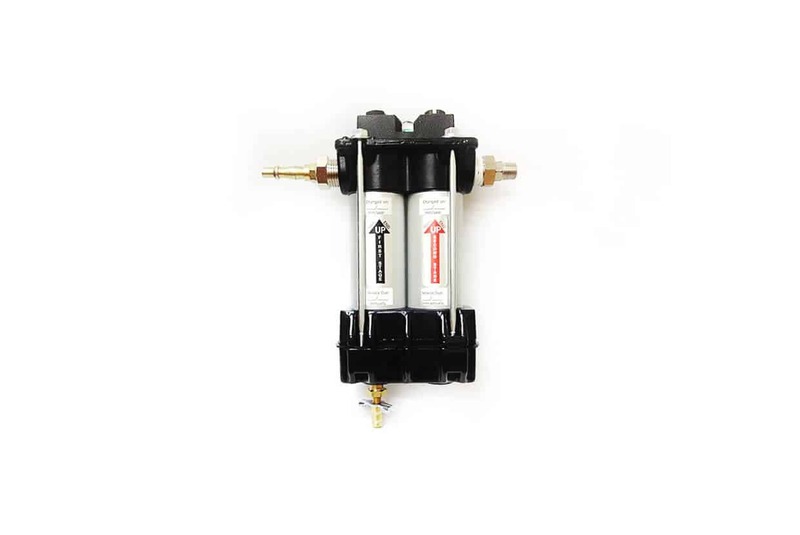 To learn more about this product, or about how we can help with compressed air in general, get in touch with us via our Contact page and one of our team will be glad to help. Less power output to more air out. Build with IE3 motors (EU requirement from January 2015). 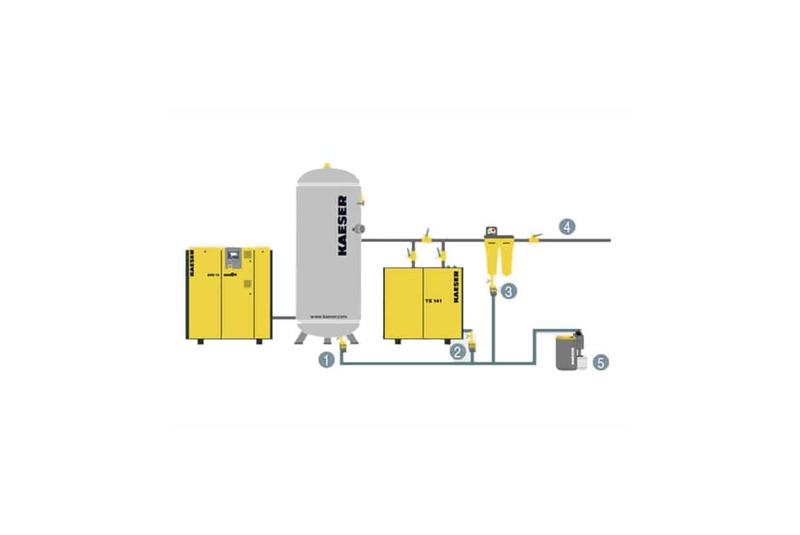 Airblast Eurospray offers four main types of dryer that provide various solutions for dealing with moisture-saturated air. 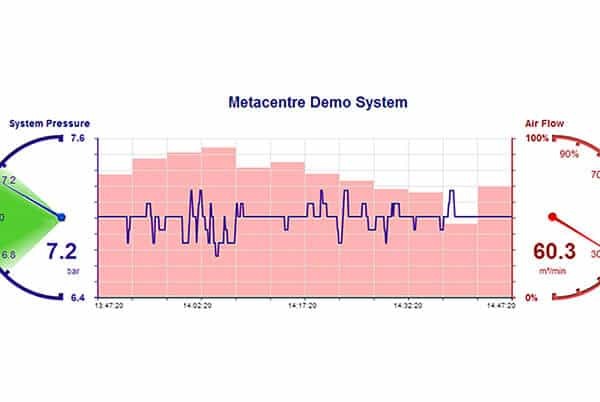 Airblast Eurospray carries out audits of customers' plants & systems to ensure compressed air is being used economically. 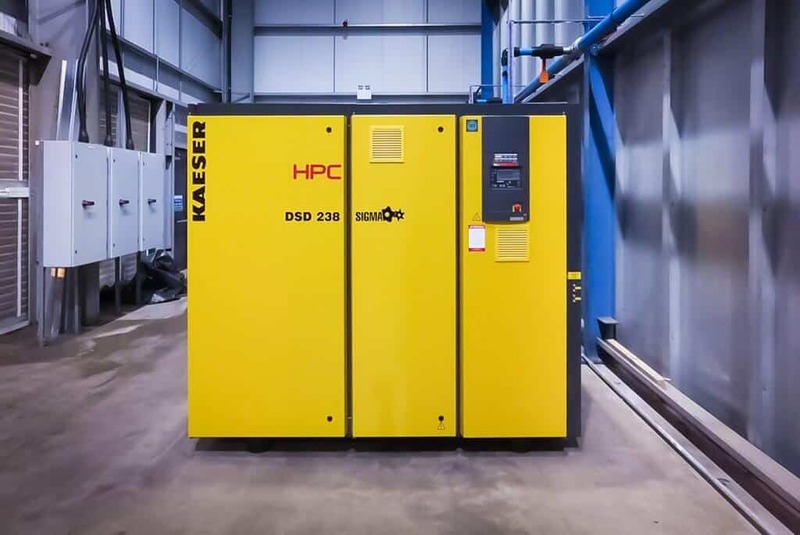 Compressed air is often referred to as the fourth utility behind water, gas and electricity due to the vast amounts of energy used. High quality distribution pipes to work in tandem with compressed air systems, medium and high pressure systems, vacuum systems, and low fluid power systems. 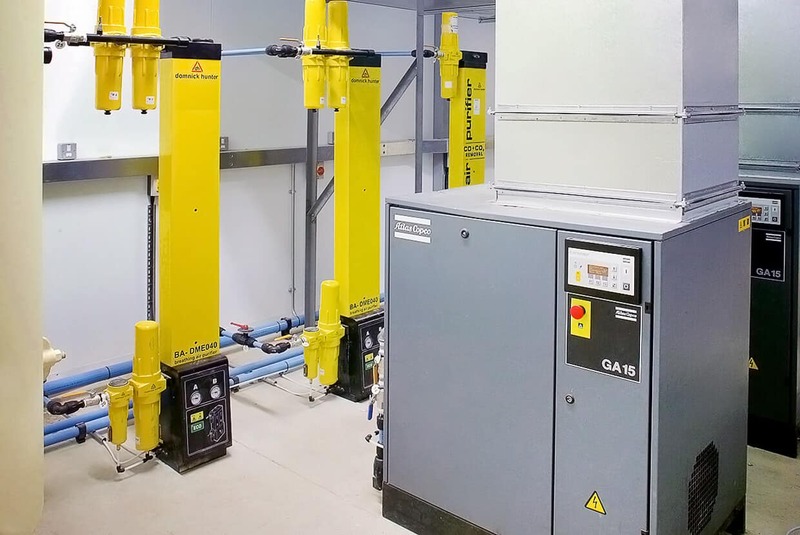 Regular compressor maintenance & servicing is vital and Airblast Eurospray has over 40 years of experience in maintaining and servicing all types of air compressors. This is a two-stage, point-of-use compressed air filter. 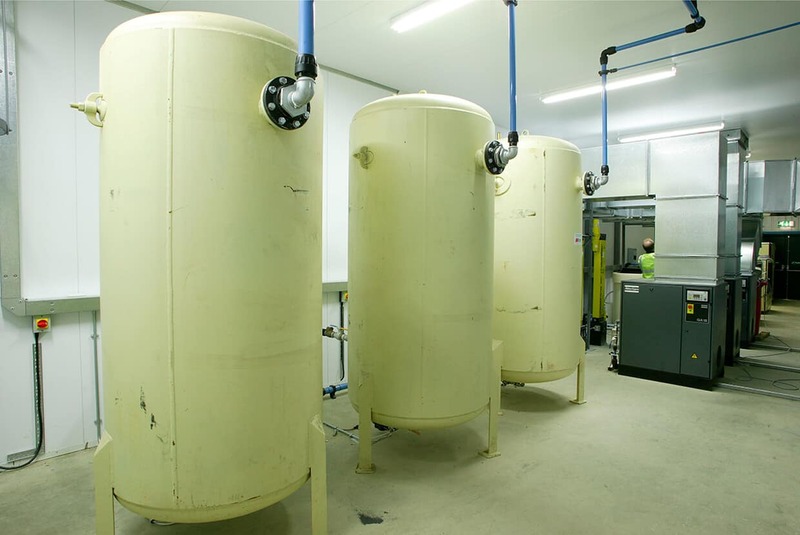 Designed for the final usage of air, it will remove water, oil, and other contaminates.